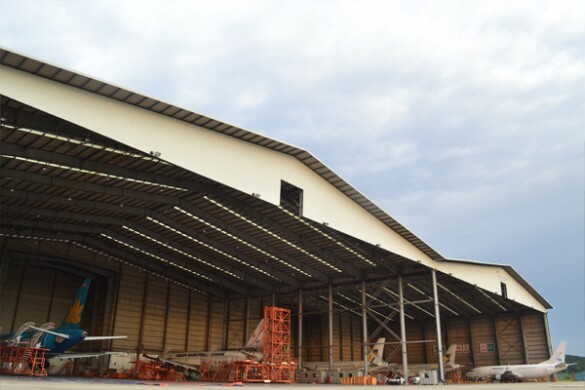 The first hangar can accommodate up to six single-aisle aircraft or two wide-body aircraft, while the second hangar can accommodate two A320 aircraft at any time for major maintenance checks. 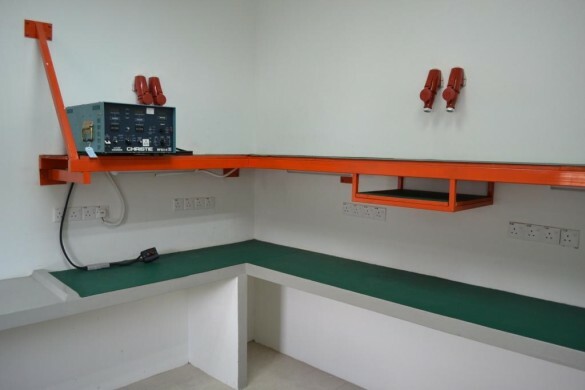 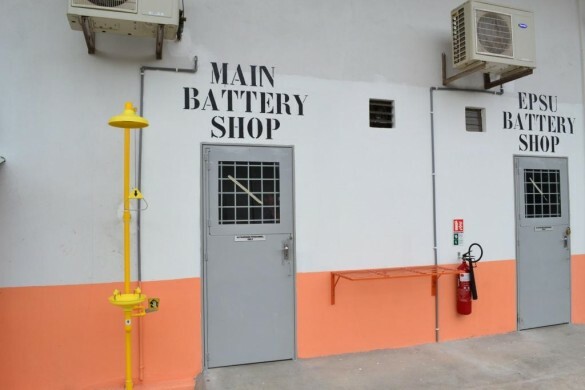 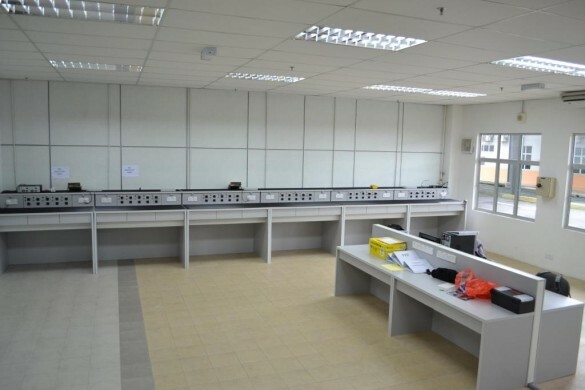 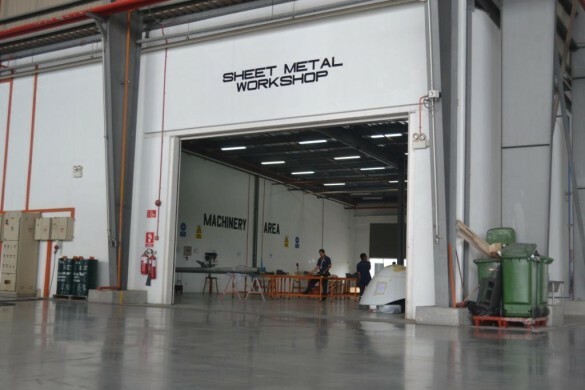 SAE counts with Malaysia’s first eco-friendly closed-door dedicated paint bay for the single aisle fleet. 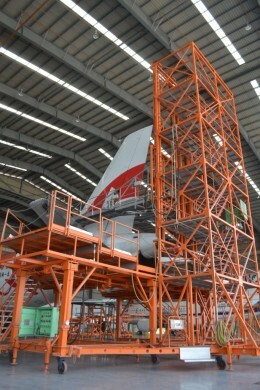 The hangars are properly equipped with facilities such as versatile aircraft docking system. 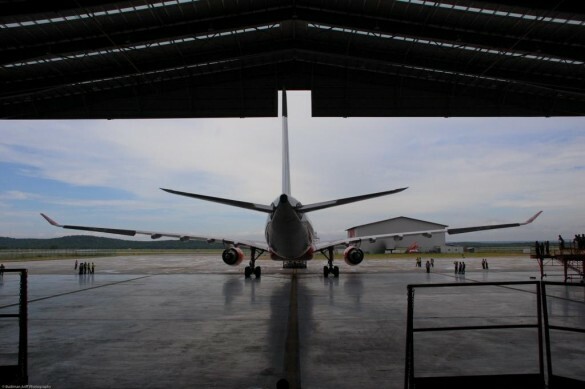 Our hangar facilities includes workshops: composite repair shop, structure repair shop, painting shop, avionics repair shop, life equipment repair shop, battery repair shop, seat bay workshop, cabin interior workshop.